If the headline captured your attention, good. No, This is not a condom advertisement. Brief introduction on this Asia's First Kissing Lip Balm. 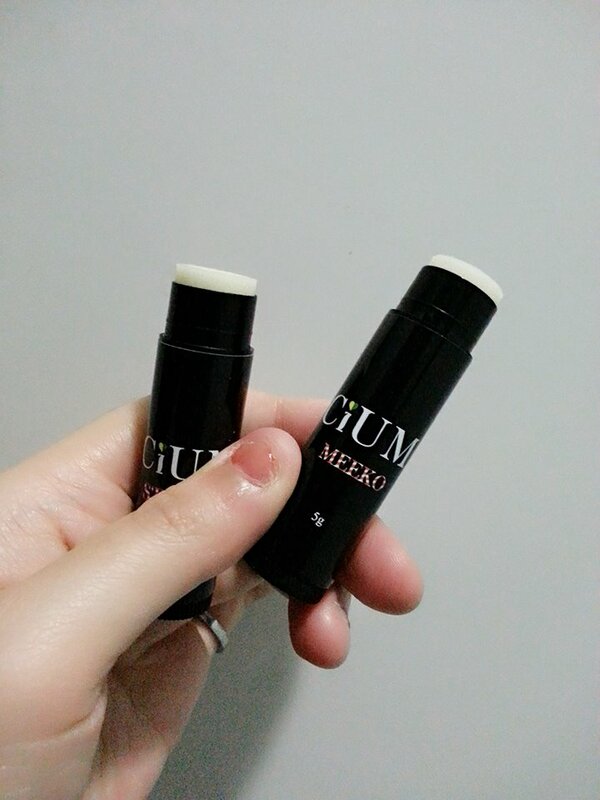 As the name stated, CiUM LipBalm is solely used in kissing. CiUM's LIFE philosophy to bring Happiness to people around the world. Now, here is what you need to have. 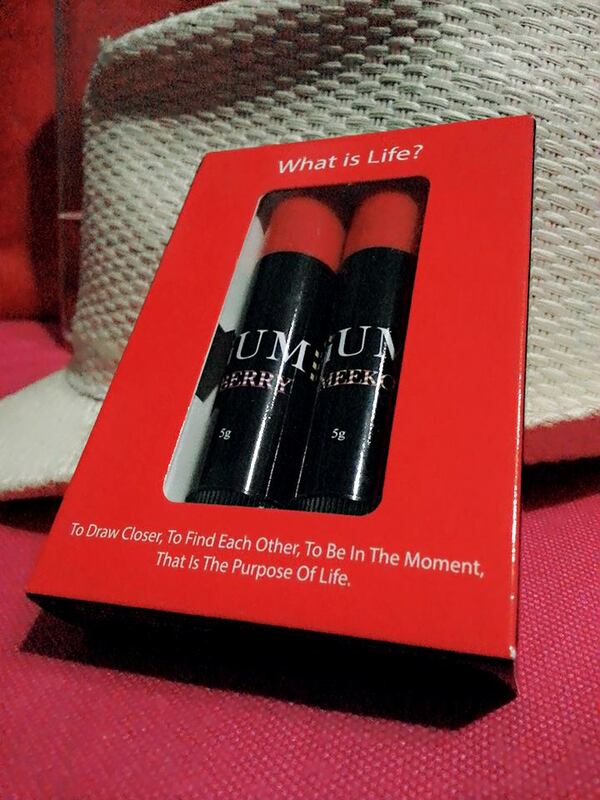 CiUM is a lip balm inspired by long distance relationship between two pilots. Sandra is based in Manila and in the name of love, Tom who based in Malaysia, traveled back and forth to see her. The issue he had was cracked lips due to harsh dry air and most of the lip balms he tried were either too oily, bland with unpleasant aftertaste. That's what inspired him to come up with CiUM lip balm. 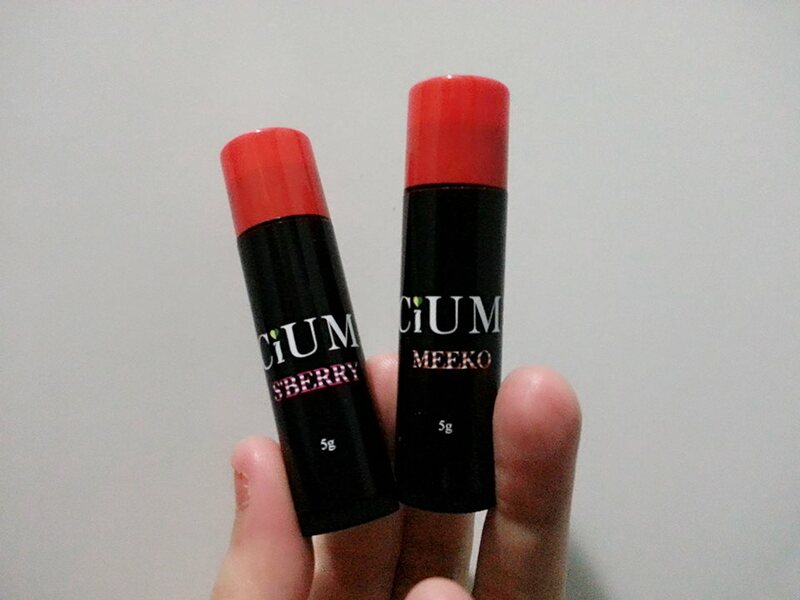 The CiUM set comes in a pair of two different flavored lip balms. The names are so unique, it got me wondering how they would compliment to one another. CiUM S'berry has this minty sensation upon application with a fresh lychee smell. 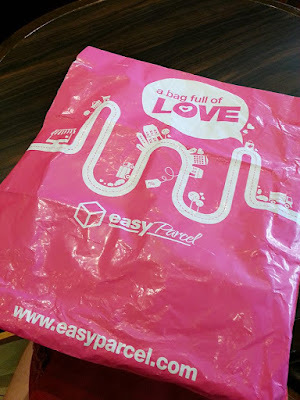 It is something different in exchange for all the watermelon, orange and strawberry flavored lip balms I have tried. The smell of CiUM S'berry is very similar to the real lychee fruit and it's easy to catch a whiff of it if you are right next to the wearer. I was expecting it to be a strawberry flavored one since it's named S'berry, but it turned out to be a lovely surprise. There is no grainy sensation unlike some lip balm and not too oily. As for CiUM Meeko (Okay, I sneakily had a go at it :P), it's has this Vanilla Chocolate fragrance, which most chocolate lover will enjoy. It does not have any minty sensation, unlike CiUM S'berry and why I think that this will go better with the more masculine gender is because the fragrance is milder compared to the fresh lychee flavor. Not noticeable except to the wearer. It really depends on each individual's preference but this is what both of us agreed on. One thing that made CiUM lip balms stand out was the sweet taste it gave. I personally felt it was too sweet to my liking and my concern was the thirst that sugary stuff often gave. I am glad that I was wrong and what I did to reduce the sweetness was instead of gliding over my lips numerous times, I dapped on the lip balm gently. We attempted the unspeakable smacking test. 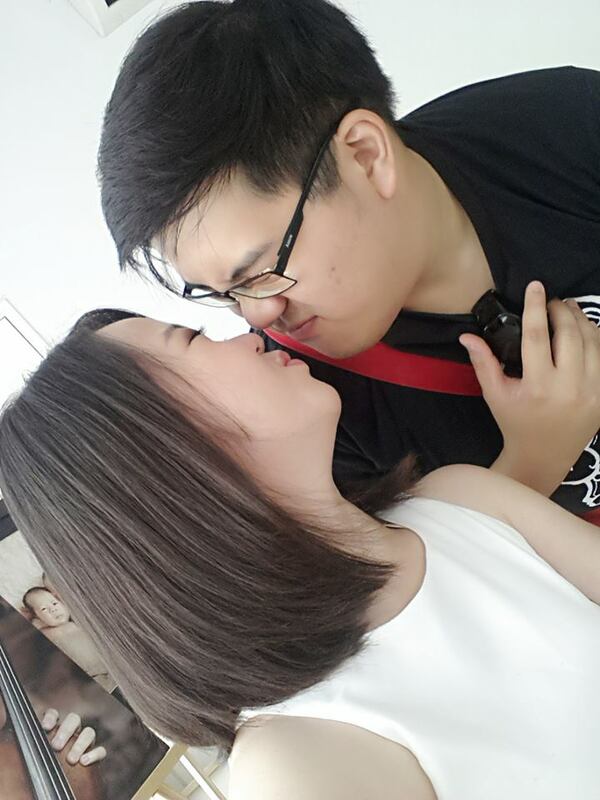 I wouldn't say that it turn our kissing session to a hot passionate one, but rather, it made the atmosphere lighter. He could jolly be seizing the golden opportunity or just being a good sport, I noticed he somehow pretty much enjoy licking my CiUM S'berry lip balm away and we are being playful about it (Being a cat like how I have always called him). For those who has yet to find the right partner to share the sacred seal, you can always apply one lip balm on the upper lips and the other on the lower. Then, smack those puckers together to achieve the unique fusion of flavors. (I know how yummy that sounds and some of you must be itching to get hold of these lip balms now). The sweet taste, minty sensation along with the delicious smell was all together a good experience. I appreciate this CiUM Lip Balm more than those conventional lip balms because it gave both of us an excuse to smack more and create playful fun times together which I think is more important. Besides, he get to keep his lips moistful and supple. I hope you have enjoyed reading my review. CiUM will make an ideal gift with Valentine's Day drawing close (Guys, please take note *wink*) and for your information, this has been made available on all AirAsia flights. If you are interested to do a pre-order, do check out www.nomonkey.org as it is much cheaper there and CiUM will arrange the "fresh from the oven" lipbalm when the love event arrives around the corner. Btw, they are having a real big promo on their website now. whoa! cium oso got now. Daebak! look good to try on. owww. so lovely. The lip balm indeed taste nice. i had one pair too. just so in love. Nice lip balm. Would love to try this. 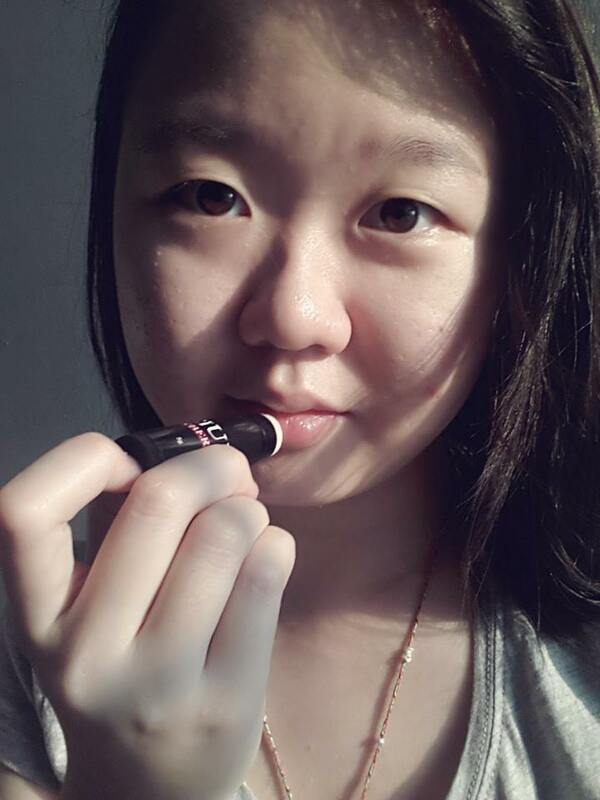 It's should be easy to ignite passion with that kind of lip balm :D Gotta try that. Wahhh the lip balm so nice!! I like the idea of kissing lip balm!! Creative! Anyway, not sure if the boyfriend is ready for a kiss, but definitely interesting to try it. I imagine he'll be flinching all the way through just thinking about lipstick on his lips.